Increase your Brand Awareness with Social Media strategies! Social Media, in recent years, have established themselves as an important channel of visibility and promotion that it is now unthinkable to plan a Web Marketing strategy for a company without involving them, even if only minimally. For tourist facilities, this channel is even more important: social channels can be a reservation carrier and each message is addressed to an extremely large audience considering the social network of each of the users! 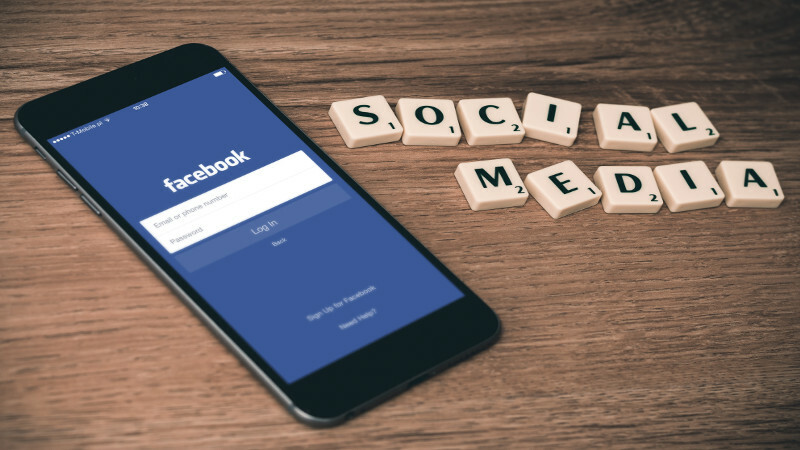 Social Media Marketing aims to create a real loyalty relationship, a privileged channel through which to interact with its user base communicating, sharing, participating and generating reservations and Brand Awareness. Definitely you can not do without it! To achieve results, you need to plan a Communication Strategy, in line with the Web Tourism Marketing of the structure, and develop it according to the canons and the specifics of each social channel. If you think that your structure needs the Planning and Implementation of an effective Social Media Marketing strategy, fill out the contact form: we will develop together a project tailored to your needs! Fill out the form to request a personalized quote or for any further need.